The 13th edition of Earth Hour, organised by the World Wildlife Fund, will see 24 global landmarks and millions of people across 180 countries turn off their lights at 8:30 pm local time to highlight energy use and the need for conservation. 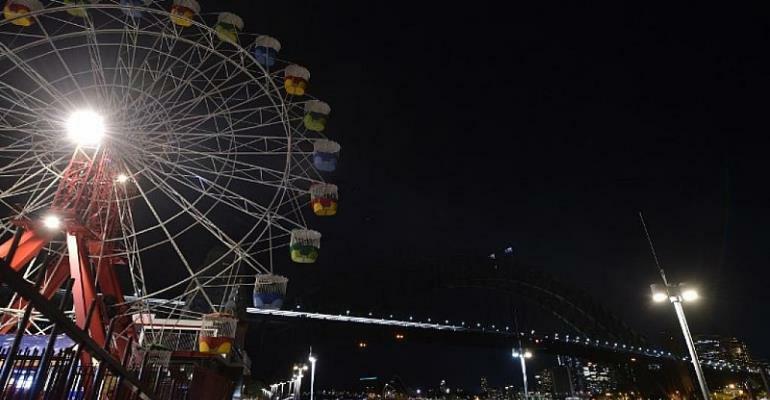 Australia is the first country to have taken part in the Earth Hour event on 30 March. "We are the first generation to know we are destroying the world. And we could be the last that can do anything about it," the WWF said on its website. WWF-Australia CEO Dermot O'Gorman told the AFP news agency that "Earth Hour still is the world's largest grassroots movement for people to take action on climate change". The event comes after some of the direst warnings yet on the state of Earth's natural habitat and species. WWF's own "Living Planet" report in October said that 60 percent of all animals with a backbone - fish, birds, amphibians, reptiles and mammals - had been wiped out by human activity since 1970.